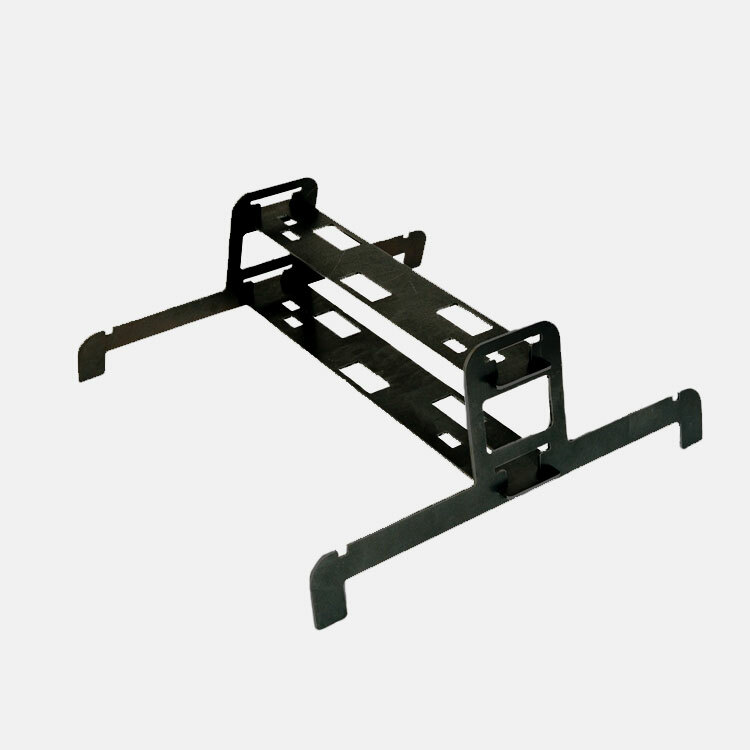 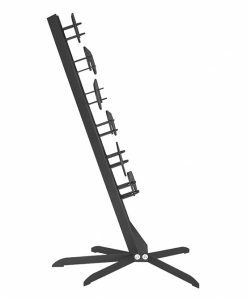 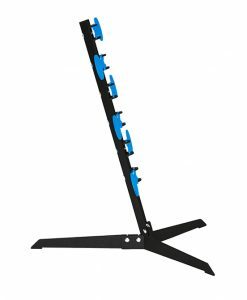 The CIT-Pac contains (1) Pro-Stand with carry bag, (1) 12″x24″ Silho, (1) 6” Round, (2) Flat-Caps & Stems, and all the mounting hardware. 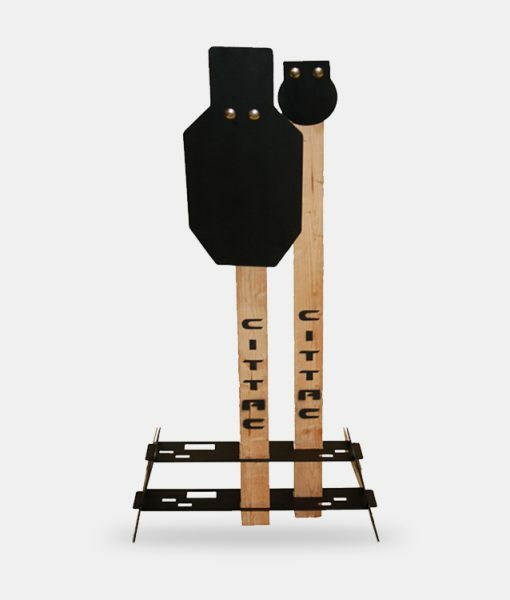 All you supply is a couple sections of wooden 2×4 post and you’re ready for a great day of CITTAC Target shooting. The Stand will hold the AR500 Steel Silho and the 6″ Round, creating the perfect silhouette and hostage taker targets. 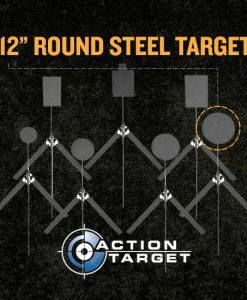 The stand can accommodate three different CITTAC-Steel Target locations. 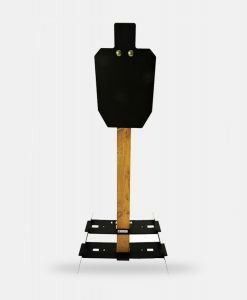 Plus, with the Pro-Stand you have the option of combining Steel targets with paper or cardboard targets. 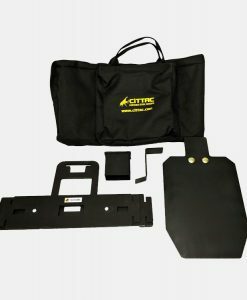 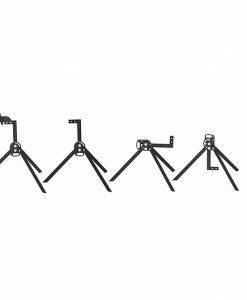 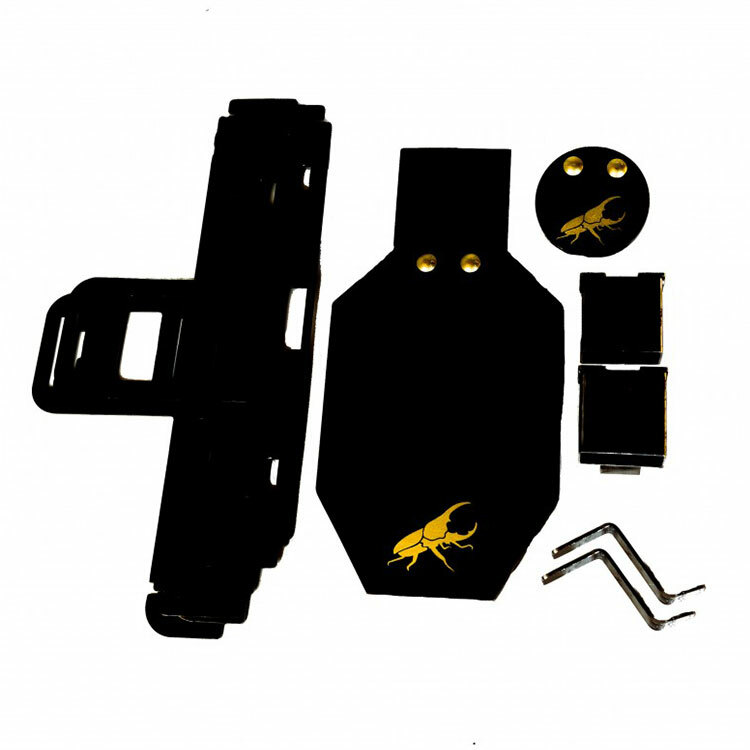 With Cittac’s *patent pending* design there is nothing to bolt together in the field. To assemble simply connect the stand pieces together and insert a wooden 2×4 board, then add the Flat-Cap and Stem and hang the AR500 Steel Target. 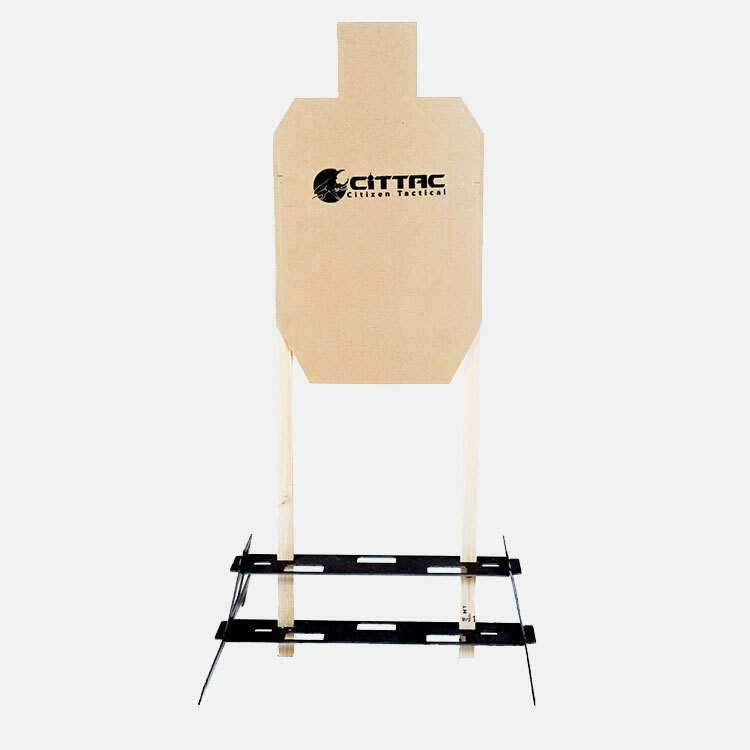 Due to Cittac’s unique design the AR500 target face is held at a constant downward angle making it much safer to shoot. All CITTAC products are shipped painted flat black.